Over a period of several weeks, <a href=”http://www.cachevalleydaily.com/news/local/article_7306a6b0-f0ba-11e6-9879-4f32bd9cd020.html” target=”_blank”>multiple roads were damaged</a>, <a href=”http://www.cachevalleydaily.com/news/local/article_75e67e50-effc-11e6-9459-f770217b66c8.html” target=”_blank”>sewage systems became overwhelmed</a>, hundreds of roofs and basements were damaged, and <a href=”http://www.cachevalleydaily.com/news/local/article_916877d2-fae2-11e6-b2b3-3b0022f47436.html” target=”_blank”>large areas of farmland were marred</a> by heavy rains on top of saturated and frozen ground. According to Joe Dougherty, public information officer for the Utah Division of Emergency Management, FEMA and state officials will likely establish a FEMA/State Joint Field Office. The Utah Division of Emergency Management will work closely with FEMA and local officials to bring disaster relief for public infrastructure in the impacted counties. 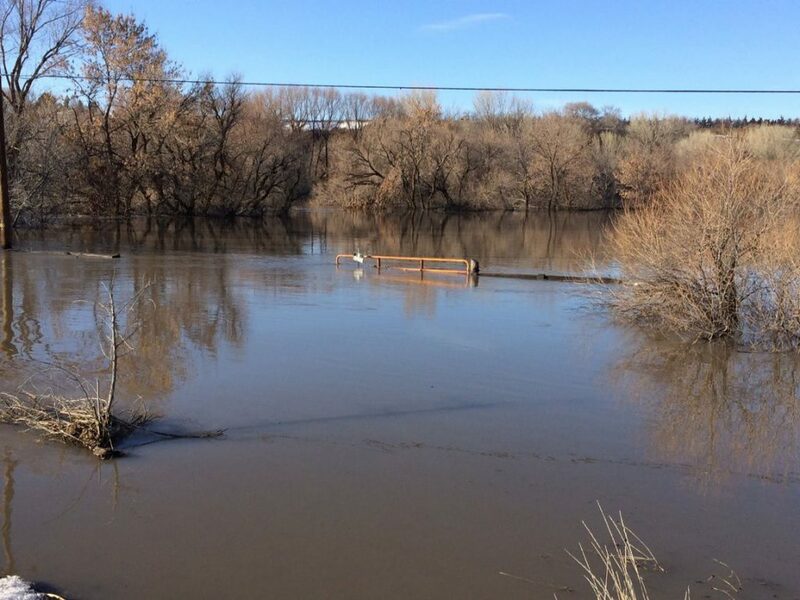 The presidential declaration <a href=”https://www.fema.gov/news-release/2017/04/21/federal-aid-programs-state-utah” target=”_blank”>releases federal money</a> to help community and state agencies pay for repairs on flood-damaged infrastructure that are not already covered by insurance or other federal agencies. Dougherty says FEMA covers 75 percent of the eligible costs to repair public infrastructure. In addition, the declaration also makes hazard mitigation assistance available, which allows the state to take actions to prevent or reduce long-term risk to life and property from future natural hazards. On April 6, <a href=”http://www.cachevalleydaily.com/news/local/article_153d31e8-1bb7-11e7-92e8-472f896e26a8.html” target=”_blank”>Utah Governor Gary Herbert appealed to President Trump</a> to <a href=”https://site.utah.gov/dps-emergency/wp-content/uploads/sites/18/2017/04/Herbert-Declaration-request-2017.pdf” target=”_blank”>declare a major disaster</a> for Cache and Box Elder counties after the <a href=”http://www.cachevalleydaily.com/news/local/article_fef4bfa0-ef42-11e6-9015-cf8610a5cbe6.html” target=”_blank”>severe flooding in February</a>. 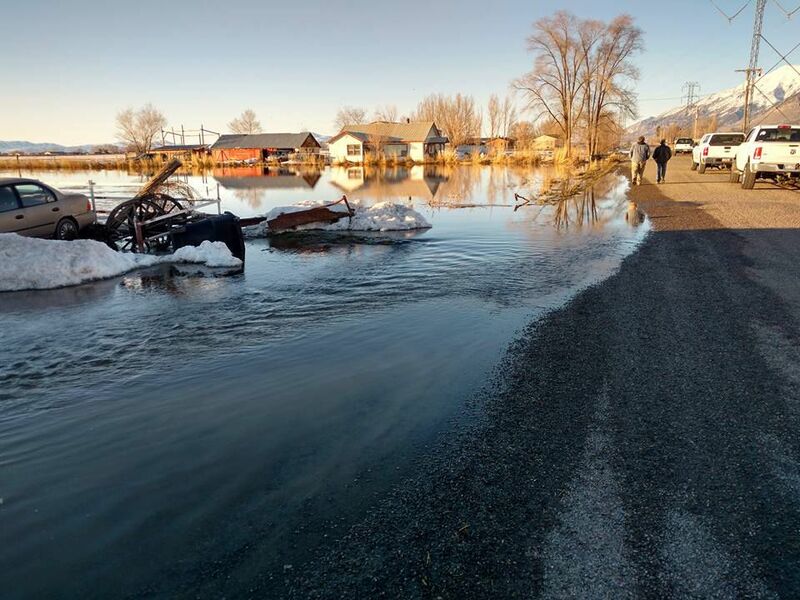 The Federal Emergency Management Agency (FEMA) recently validated Utah’s estimates of nearly $6 million in damages to public infrastructure as a result of the unseasonable flooding. With Friday’s declaration, federal funding is now available to state, tribal, and eligible local governments, and certain private nonprofit organizations on a cost-sharing basis, for emergency work. Those funds can also be available for the repair or replacement of facilities damaged by the severe winter storms and flooding. The city of <a href=”http://www.cachevalleydaily.com/news/local/article_3c30408a-fa22-11e6-a314-1be58899dfc0.html” target=”_blank”>Garland declared a state of emergency</a> on February 23rd after rising waters there damaged hundreds of homes, roads, businesses and large swaths of farmland. And on March 31st <a href=”http://www.cachevalleydaily.com/news/local/article_2e90873c-166a-11e7-8acf-37e0fcac015e.html” target=”_blank”>Gov. Herbert officially declared a state of emergency for the two counties</a>. Robert J. Fenton, Acting Administrator, Federal Emergency Management Agency (FEMA), Department of Homeland Security, named Nancy M. Casper as the Federal Coordinating Officer for Federal recovery operations in the affected areas. 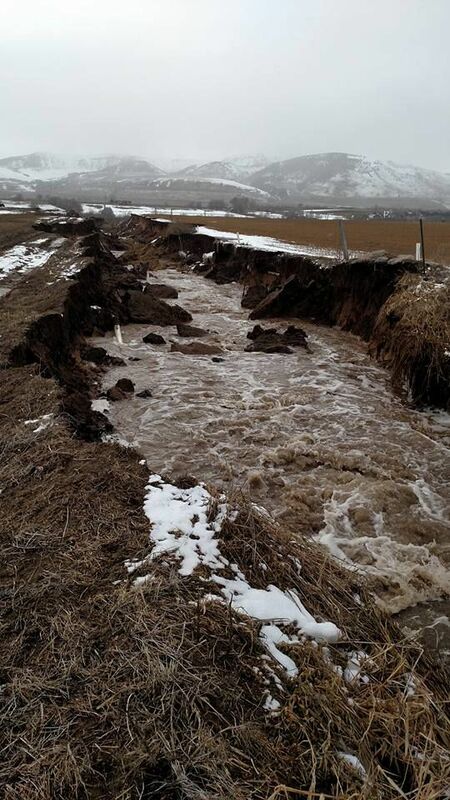 A surface drain failure has created a 700-foot-long gully in Lewiston.